BMED Press’ CEO Christopher Fisher, PhD recently interviewed Rex Cannon, PhD. 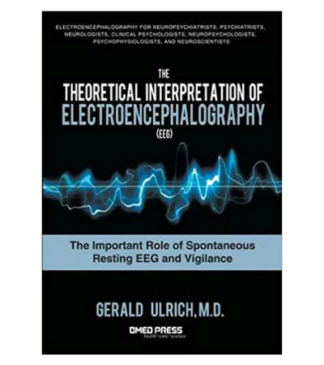 The topics of this discussion included brain imaging technics, particuarly electroencephalography (EEG) and Low Resolution Brain Electromagnetic Tomography (LORETA) as well as LORETA neurofeedback, the future of EEG and LORETA, and more. Dr. Rex Cannon’s new book, Low Resolution Brain Electromagnetic Tomography (LORETA): Basic Concepts and Clinical Applications, is now officially released!